At Wharton Hardware and Supply Company we provide full range of abrasives and cutting tools to accommodate the needs of the most demanding construction projects in the Northeast. We've partnered with United Abrasives, who is a leading manufacturer of bonded abrasives and coated abrasives for grinding, sanding and cutting. 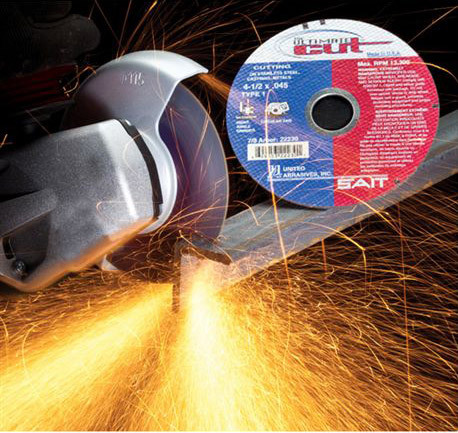 United Abrasives provides a wide variety of cutting, grinding, and finishing surface options. Their patented Super-Lock system features a fail-safe assembly for depressed center wheels that uses a two part epoxy bonding; maintaining consistent rotational stability in hub to wheel connections. From Champion Cutting Tools, we sell twist drills, reamers, end mills, taps, dies and burrs designed for optimal performance in high demand construction projects. Our inventory is extensive, and geared towards the heavy construction trades and steel erection. 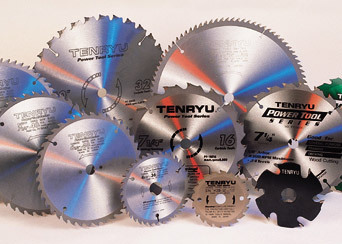 We also carry Lenox cutting tools, a leader in band saw blades, hand tools, and power tool accessories. 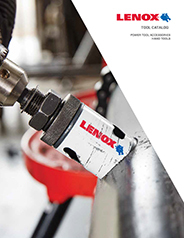 This includes the Lenox Flex Back carbon band saw blade, capable of cutting materials such as steel, aluminum, brass, carbon, graphite, or copper. From Relton, we stock a full line of solid bits and core bits for drilling concrete and masonry. 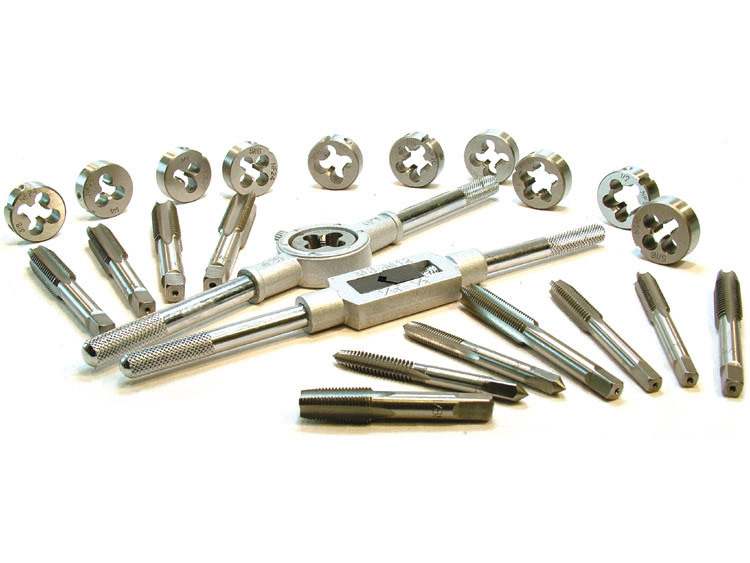 Relton offers high quality carbide tipped bits at very competitive pricing. With an extensive distribution network throughout the Northeast, our sales team can recommend the best solution for your construction requirements. Please contact us for more information and we'll be happy to discuss our complete inventory.